Today, we are excited to introduce you to a spectacular company that not only offers a superior product, but also one that has a very positive impact on our planet. As you know, we like to share with you companies that we’re passionate about, and Thermasteel is definitely one of them. 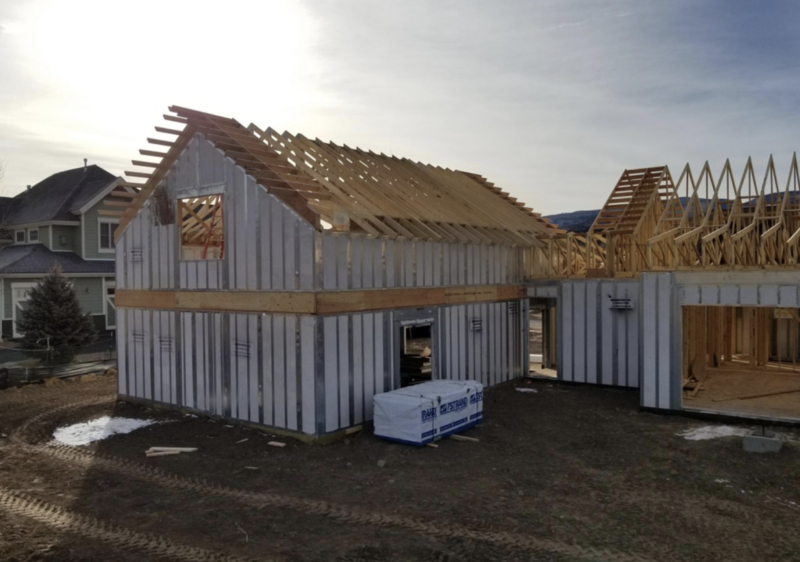 We recently had the pleasure of working with their products on a custom home build right here in Eagle Ranch. 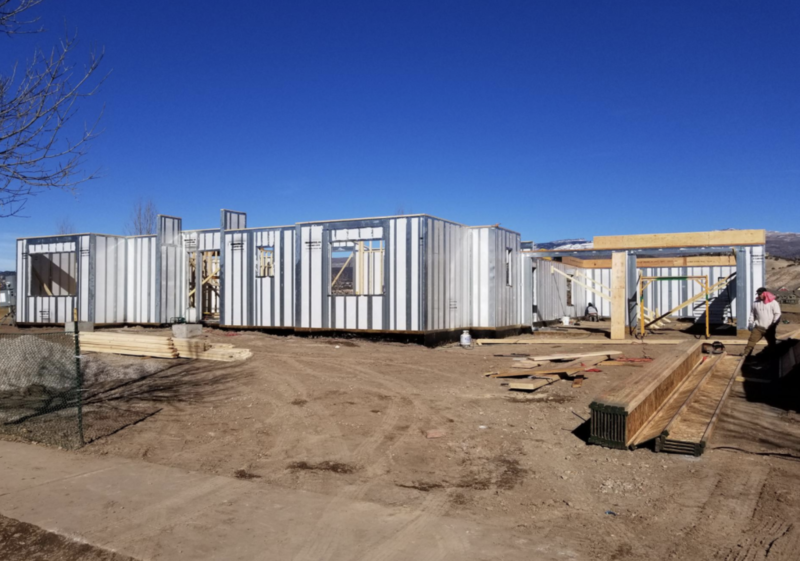 ThermaSteel is the top provider of panelized composite building systems, manufacturing composite foundation, floor, wall, roof and ceiling panels for residential, commercial and industrial applications. Their patented technology allows them to create lightweight structural members that are capable of carrying unusually heavy loads, while providing high insulating exterior wall values, and high resistance to fire, insects, mold and mildew. The panels are also made of partially recycled materials and are 100% recyclable. Over the past decades, the company has completed over 70,000 projects through 28 countries world-wide. Given their high-quality product, they have been used in large military housing projects throughout the world as well! If you are interested in using Thermasteel for an upcoming (or know of someone who is) or would like to learn more about their amazing products, visit their website for more information. And, of course, if you are in need of any construction needs, we’re here to help. So, please don’t hesitate to contact us!